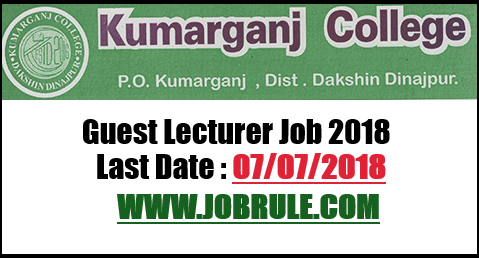 Government of Karnataka in their notification no ED-300 DCE 2013 (Part-3) Bangalore Dated-6/11/2013 , have notified Karnataka Examination Authority as the Selection Authority to conduct competitive examination to recruit to the post of Assistant Professors in Government First Grade Colleges . KEA invites online application from eligible and interested candidates for recruitment of 1298 Assistant professors in Government Colleges in the State of Karnataka . 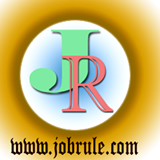 Teaching Job in Karnataka. 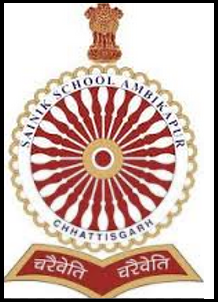 Himachal Pradesh public Service Commission (HPPSC), State Eligibility Test (SET/SLET HPSET 2015) 2014/2015 for recruitment to the post of ‘Assistant Professors’ in Himachal Pradesh Colleges & Universities (Accredited by University Grants Commission-UGC) going to held on HPSET March/April 2015 (Sunday). The HPSET 2015 written examination/test will be conducted in 19 different subjects at various examination centers/venues at Shimla, Solan, Mandi and Dharamshala. As per UGC norms and regulation. 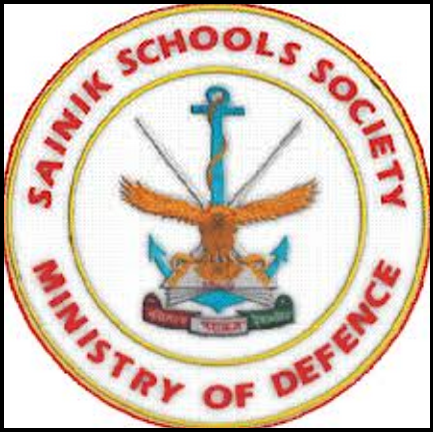 Sainik (Military) School Rewari, Haryana (SSRW), Sector-4, Rewari, under Sainik School Society, Ministry of Defence, invites application from interested and eligible candidates for recruitment to the post of ‘Band Master/Music Teacher’, ‘Art Master (Art & Craft)’ and ‘Ward Boy’ on contract basis. Last date of Application Form Submission ; 21 days from the date of advertisement publication in Employment News. 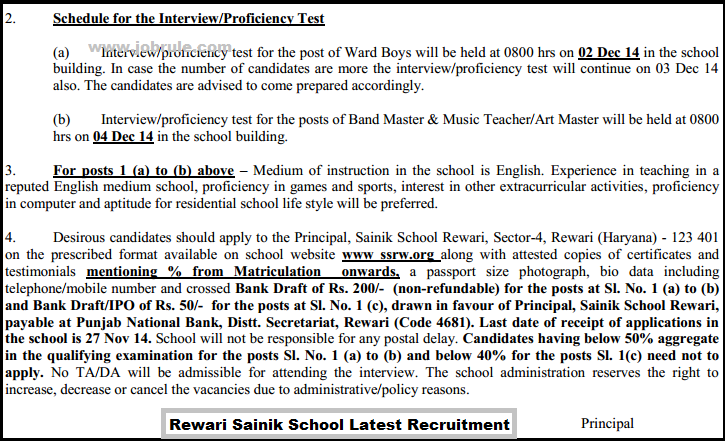 To read post wise educational qualification details, age limit, How to Apply and many more other information, Candidates are requested to go through below given official advertisement link (PDF Format). Prescribed application form also available. 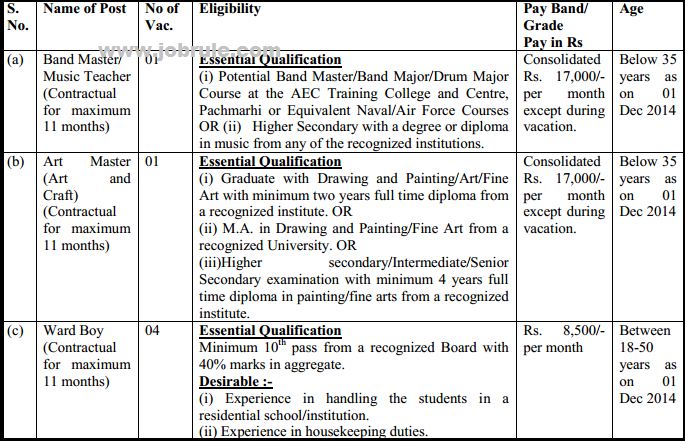 Tamil Nadu Higher Secondary Educational Service (TNHSES) Latest 1807 Post Graduate Assistants (PGA) and Physical Director Jobs Opening . 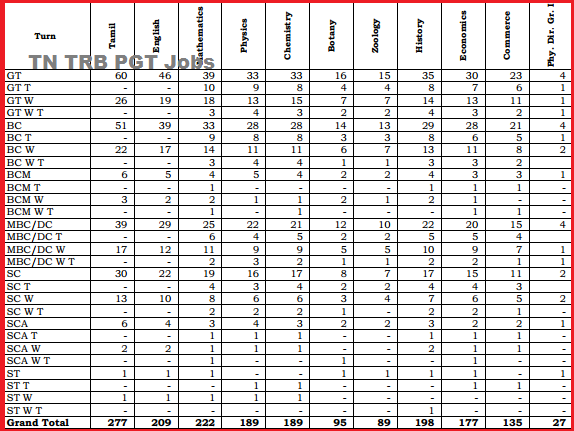 Teachers Recruitment Board (TRB), Tamil Nadu, DPI Compound, College Road, Chennai, invites application in prescribed application format for recruitment to the post of ‘TN TRB Post Graduate Assistants’ and ‘TN TRB physical Director’ on regular basis.